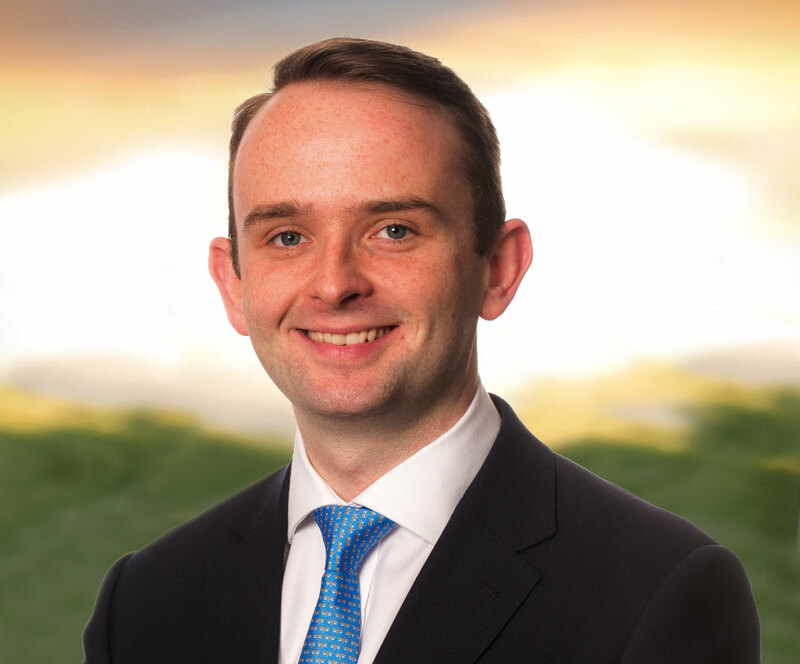 In the UK, Nicholas manages the financial review of new development opportunities and provides analysis to the Investment Committee of potential acquisitions and leasing prospects. Nicholas also oversees the financial management and day-to-day cash-flow running of the UK business, along with setting up tax efficient structures for global investors. With a background in real estate investment, Nicholas is a qualified Chartered Surveyor and holds a first class degree from Nottingham Trent University in Property Finance & Investment. He has previously worked for JLL and AXA Real Estate.